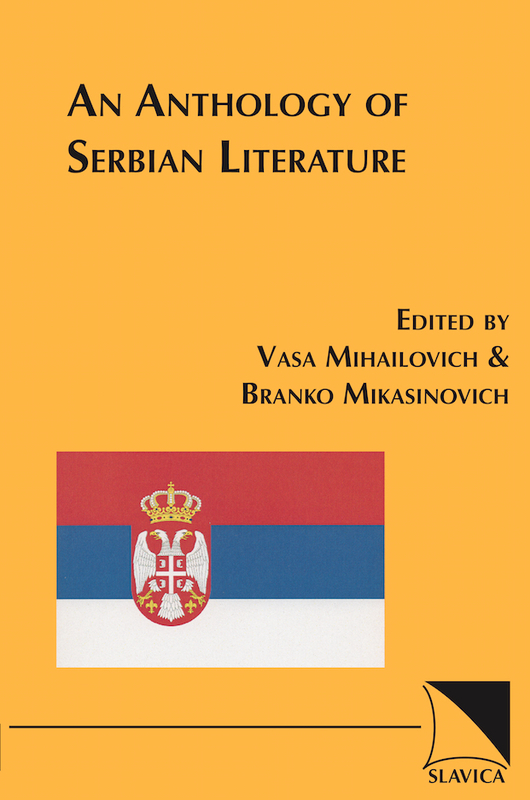 Serbian literature is a branch of the large tree that grew on the rocky and often bloody Balkan Peninsula during the last millennium. Its initial impulse came from the introduction of Christianity in the ninth century among the pagan Slavic tribes, which had descended from the common-Slavic lands in Eastern Europe. The first written document, the beautifully ornamented Miroslav Gospel, is from the twelfth century. Not surprisingly, the first written literature was not only closely connected with the church but was practically inspired, created, and developed by ecclesiastics—the only intellectuals at the time. As the fledgling Serbian state grew and eventually became the Balkans’ mightiest empire during Tsar Dusan’s reign in the first half of the fourteenth century, so did Serbian literature grow, although at a slower pace. From the twelfth to the fourteenth centuries it blossomed, suddenly but genuinely, in the form of the now famous old Serbian biographies of rulers of state and church. Until modern times, this brilliance was equaled only by the literature of the medieval republic of Dubrovnik. Then came the Turkish invasion, and a night, four centuries long, descended upon Serbia and every aspect of its life. The literary activity in the entire area during those dark ages was either driven underground or interrupted altogether. The only possible form of literature was oral. Consisting of epic poems, lyric songs, folk tales, proverbs, conundrums, etc., it murmured like an underground current for centuries until it was brought to light at the beginning of the nineteenth century. In retrospect, it is a miracle that anything, let alone the ability to bounce back into life when the opportunity arose, survived this long, sterile, cold night.